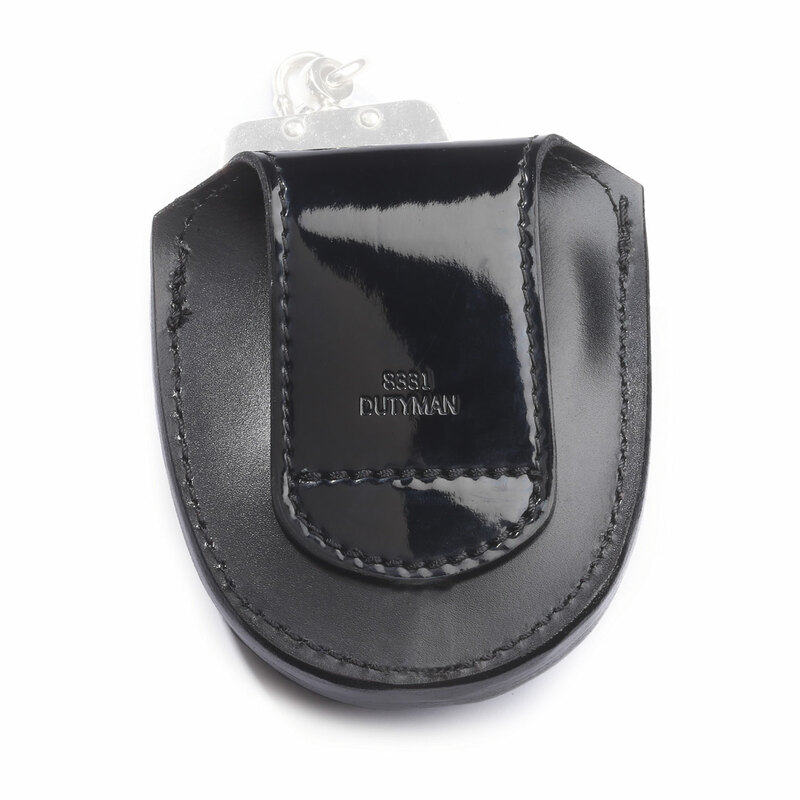 Dutyman’s Open Top Handcuff Case provides fast deployment. 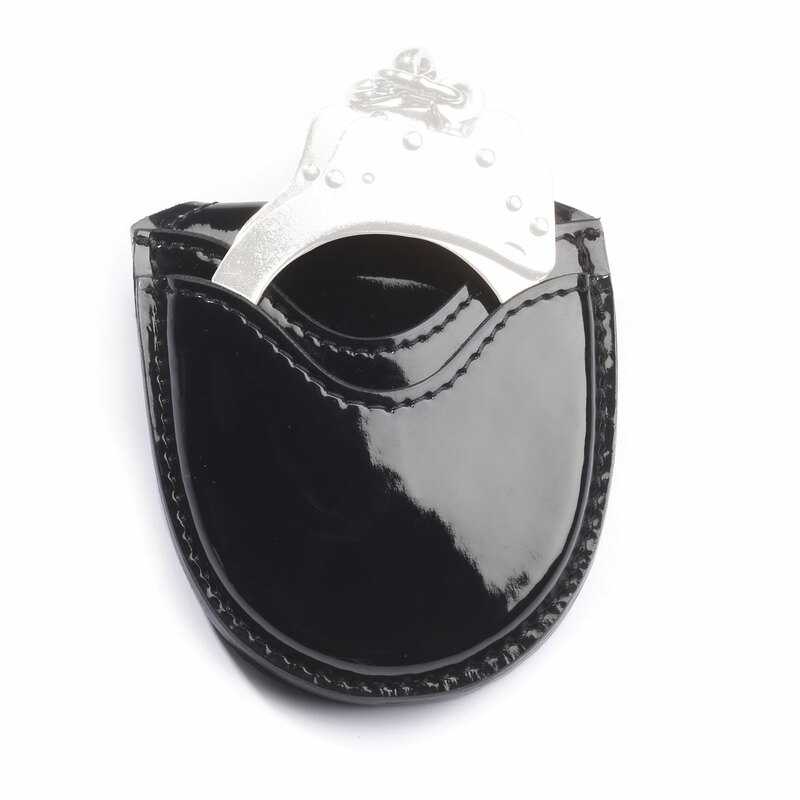 Fits most chain and hinged handcuffs. Fits belts up to 2¼"